The next Huawei flagships are due to launch on March 26, 2019. However, a leaker claims to have gotten hold of genuine promotional images for the two phones ahead of this event. These posters are for the French market, and show what could be special launch-day offers for that region. 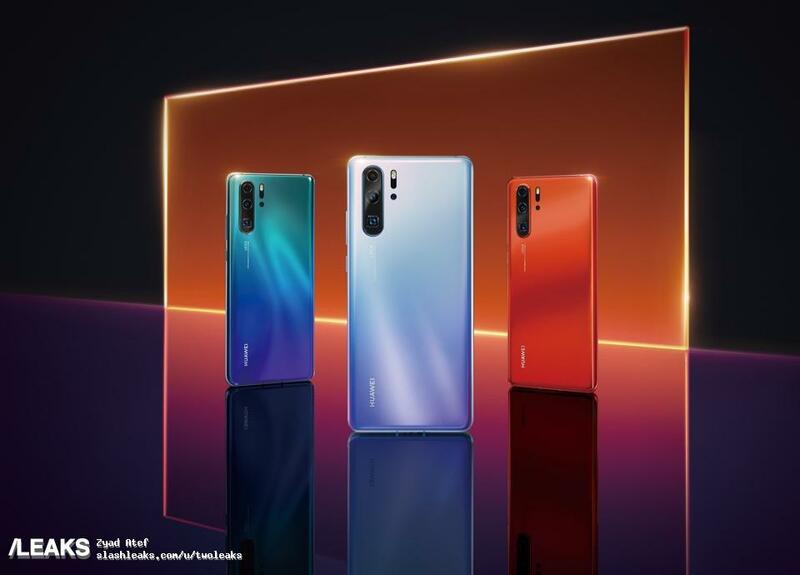 The Huawei P30 line of flagship smartphones are not to be released for 5 days (i.e. on March 26, 2019). However, should all the details contained in the copious rumors on this subject prove accurate, we already know pretty much everything that is to be known about the phones. The same alleged aspects of the two highly-anticipated devices (the standard P30 and its Pro counterpart) are corroborated again in their latest leak. It consists of a series of images that resemble promotional posters for both devices. One shows 3 of the predicted new colors for the 2019 premium series, provisionally known as Ice White, Aurora and Amber Sunrise. The others show what may be French-language versions of new tag-lines for the P30 series. 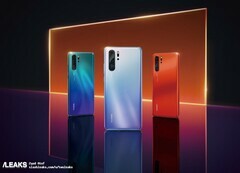 As in the last few flagship releases, Huawei are depicted as highlighting the Leica branding of its smartphone cameras. Two of the 'posters' also indicate special incentives to buy a new Huawei phone. They involve the inclusion of a Sonos One speaker with the purchase of a P30, or the same and a wireless charger with that of a Pro variant. These freebies apparently have a retail value of up to €288 (US$327). However, it won't be too long before we can confirm their existence.